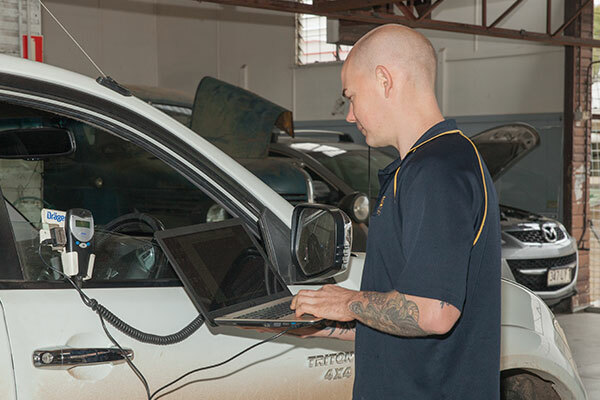 With the latest equipment on hand to work with, we can diagnose, locate and repair or replace auto electric components in your vehicle, from alternators, starter motors and head units to lights, indicators and wiring. We can also troubleshoot warning lights on your dashboard, and help maintain core vehicle features such as central locking and cruise control. We also install a wide range of new electrical devices, including UHF radios, spotlights and lightbars, car stereos, batteries, Anderson plugs and electronic rust protection. Contact us if you'd like to know more. 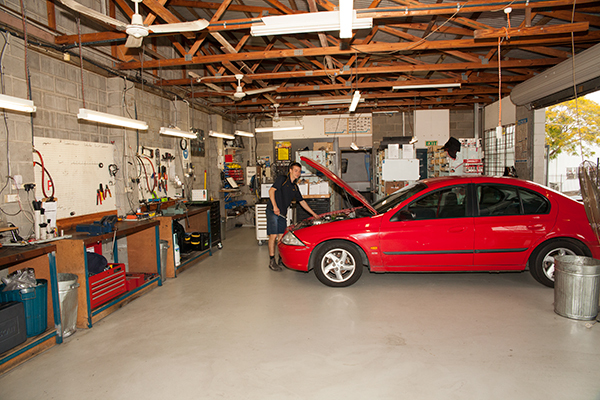 Bundamba Auto-Electrics is a licensed installer of Dräger alcohol breath test ignition locks. If you require such a device fitted to your vehicle, we can do so with minimal hassle. Contact us if you'd like to know more. 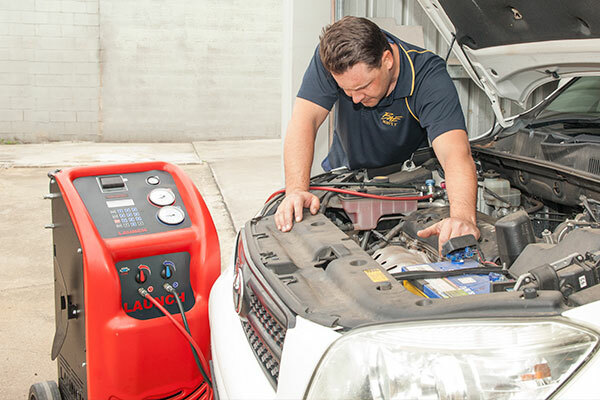 As an ARC Tick licensed refrigeration repairer, we're able to repair or replace malfunctioning air conditioning units in your vehicle. If your AC is making strange noises, or isn't as cool as it used to be, we're able to replace compressors, valves and hoses, and re-gas your unit. We're glad to help travellers keep their vehicles in shape, with each of our workshops able to service trailers, caravans and camper vans. Our services include rewiring, installation of solar panels, and many of our other vehicle auto-electric or air conditioning installations and repairs. Contact us if you'd like to know more.